The new ninth instalment in the D.I Dylan series. Prequel To The DI Jack Dylan Novels. 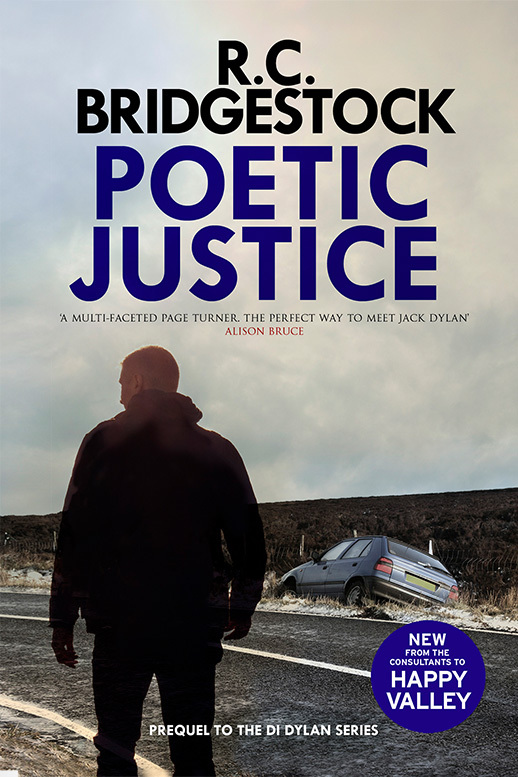 When Detective Jack Dylan heads home after a residential course, he has not idea that an extraordinary succession of events is about to turn his life upside down. A vicious, unprovoked personal attack is just the start. Soon is wife is dead and his step-daughter - dangerously depressed is being expelled from university for drug use. And at work, two teenagers have gone missing. An ordinary man might break under the strain, but Dylan is no ordinary man. He knows that his survival depends on him carrying-on regardless, burying himself in work. He is determined to pursue the criminal elements behind the events - both personal and professional - whether his superiors like it or not. And, as his family disintegrates around him, a newcomer to the admin department, Jennifer Jones, seems to offer some sort of salvation.